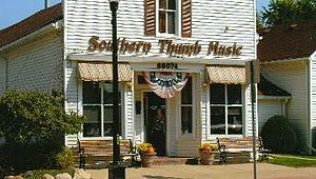 Welcome to Southern Thumb Music! We're a small family owned music store with a big city product line and world-class service. We take the time to get to know you and what your needs are so that you have the perfect experience each and every time.